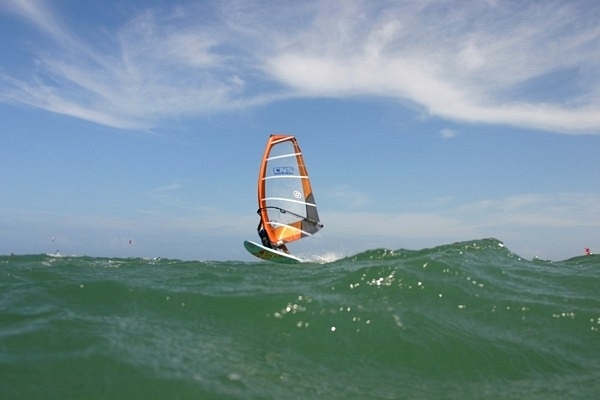 The big advantage of El Yaque is the wide range of conditions for windsurfers. It doesn´t matter whether you are a total beginner, you want to learn to waterstart, to carve jibe or you are a freestyle professional, almost all, ( except absolute wave specialists ) get great conditions at some point during the day; beginners mostly in the mornings, experts in the afternoon. 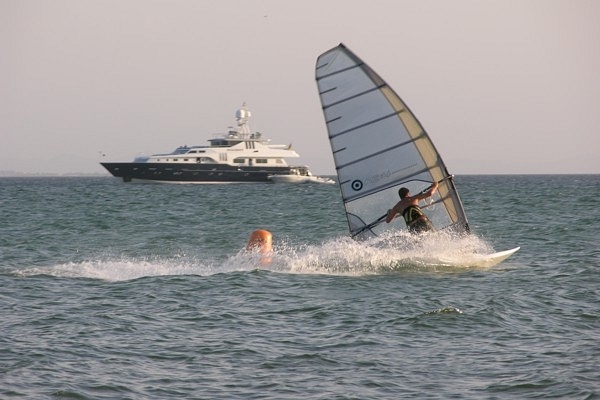 On the fine sandy beach you will find a big choice of windsurfing schools with the latest equipment and experienced instructors. This is unlikely to be found in any other place on the planet on such a short distance of beach. 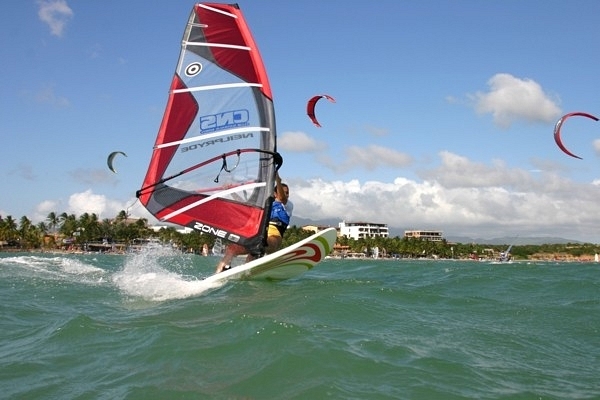 It doesn't matter which brand of windsurfing or kitesurfing equipment you prefer, it is very likely that you will find it in El Yaque. It is the case that almost half of the top 10 freestyle professionals and the actual world champion are from El Yaque. 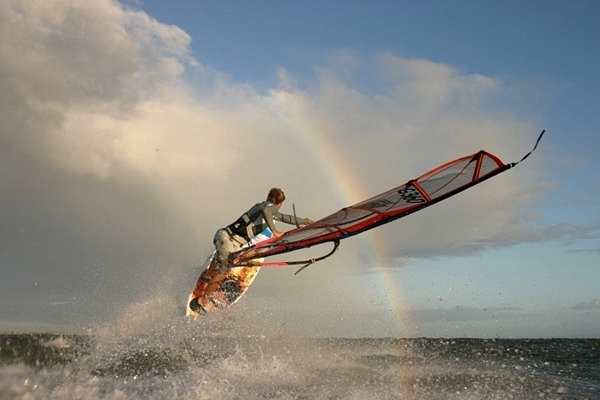 It is just another proof of the quality of the exceptional wind conditions and it will prove a great playground for you.